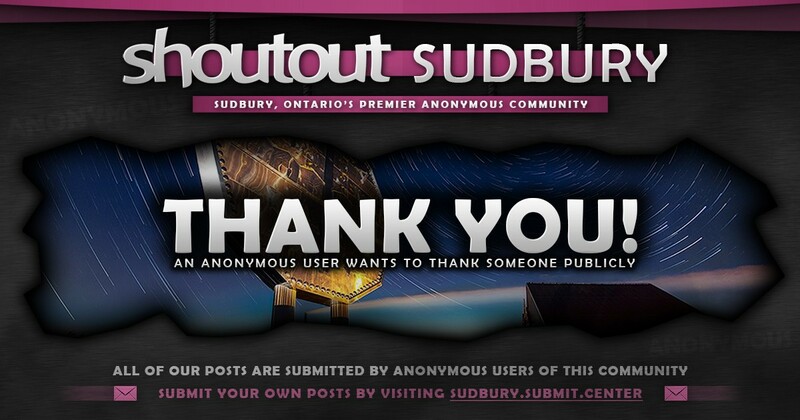 the papcg of Sudbury would like to put out a shout out thank you to everyone who has recently joined, This message is dedicated to everyone who is against the changes in our autism program of Ontario. We have a plan to be able to support our Sudbury residents who are diagnosed with autism or who have not yet been diagnosed with the proper treatment. We need more people to join to make this happen. This project is strictly for people who live in the greater Sudbury area. For more info please contact the papcg Sudbury on face book. Please voice your concern! lets fight for the one with no voice! LET’S FIGHT FOR PROPER CARE! LETS FIGHT FOR AUTISM! Thank you for your time and thankyou shout out! Yes because government dependency is a great thing…? Carl Edward Weaver they will be government dependant for life if they don’t get this treatment. Your thinking is backwards. It will save the families in sudbury anyways. Well I have a condition called TMJ and I get no help from anyone . Tessa Tibo yes they are health treatments and with out them you are dooming a population to disability, this will also effect every aspect of our community. for more info please contact Diana Bedard on facebook. she is the director of our free autism services. For only 2 decades have people with autism had a voice & now Ford’s conservatives are silencing them! Disgusting! You cannot discriminate against a group of people because they were born with a certain disability. Shameful as Canadians that this ever occurred in the first place.